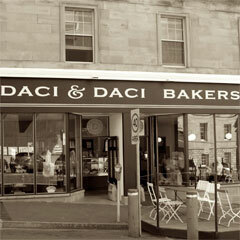 Food, music, art and craft, clothing, antiques, collectables, books, bric-a-brac, jewellery. Enjoy the sights, sounds, flavours, action and colour of one of Australia’s best outdoor markets. 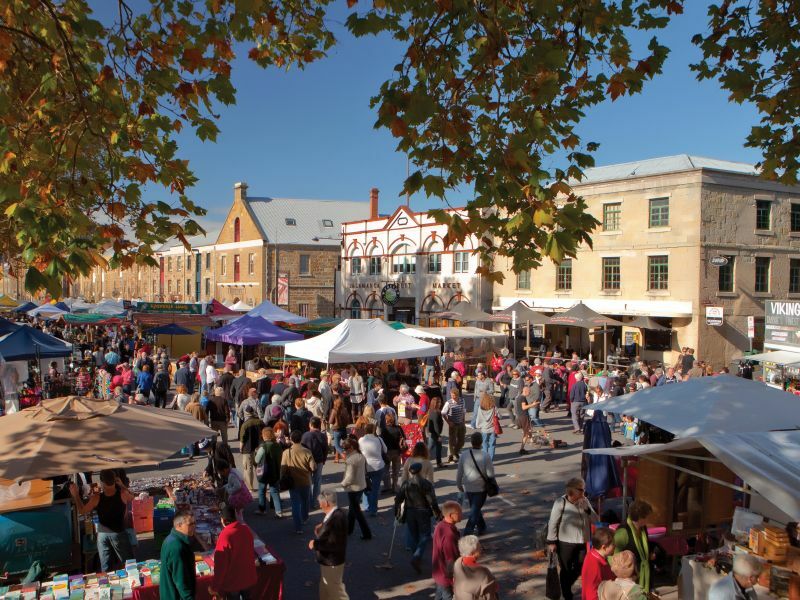 Set between graceful plane trees and the mellow sandstone facades of historic warehouses, Hobart’s famous market at Salamanca Place attracts thousands of locals and visitors, every Saturday of the year. They come for the food and music – hot baked spuds, crisp organic vegetables, fresh fruit, the warm aromas of coffee and croissants; busker’s singing the blues, stroking a harp or strumming a lively folk song. They come for breakfast and bargains, coffee at a Salamanca cafe, then a stroll along the hundreds of stalls, meeting friendly people who make or grow what they sell. Salamanca market highlights fine Tasmanian art and craft hand-worked glass, innovative design in Tasmanian timbers, stylish clothing and bold ceramics. 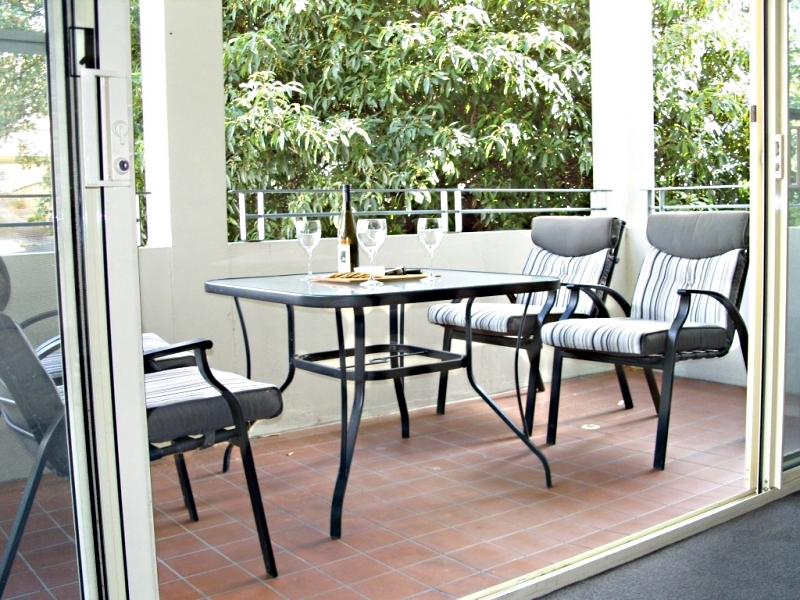 Customs House Hotel is small and intimate hotel in Hobart’s historic waterfront precinct.